GVSU Farmer’s Market Opening Day and Summer Grill Challenge! Grill masters, Andy Beachnau – Associate Vice Provost & Director of Housing and Health Services, Public Safety and Facilities Services staff are firing up the grills and competing for the best summer recipe. 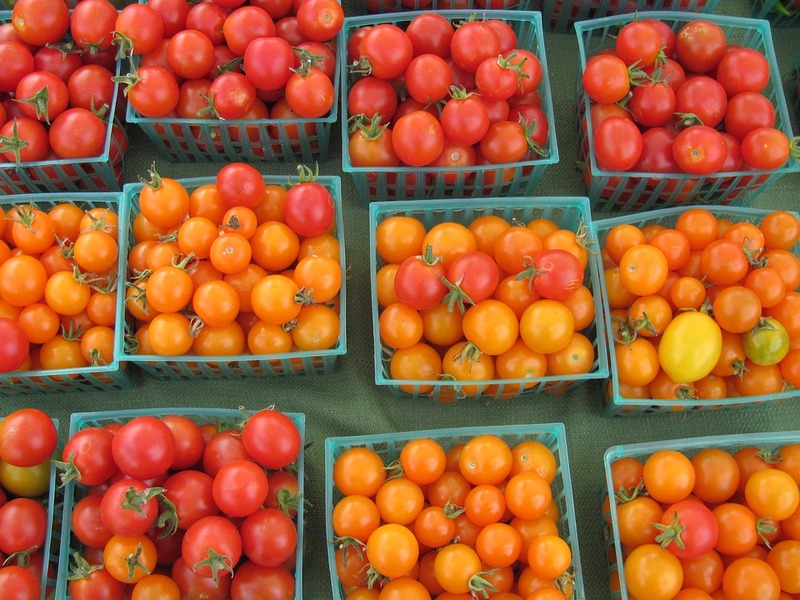 Visit the farmers market to try a sample of each one and vote for your favorite! Register online now! Bring your appetite and purchase a lunch for $7, then vote for your favorite recipe at the Summer Grill Challenge! All proceeds will be donated to Replenish, the GVSU student food pantry, and the Children’s Enrichment Center. June 7th, 11:30 a.m. – 1 p.m.
NEW VENDORS: Brewt’s, The Cheese People of Grand Rapids and Uncle Jim’s jerky, as well as your favorite returning vendors. Visit the Farmers Market website for more information. 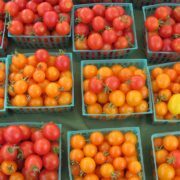 http://grpartners.org/wp-content/uploads/2017/05/tomatoes-2087342_960_720.jpg 720 960 Community Sustainability Partnership http://grpartners.org//wp-content/uploads/2016/08/csp-logo.png Community Sustainability Partnership2017-05-04 11:26:222017-05-04 11:26:22GVSU Farmer's Market Opening Day and Summer Grill Challenge!